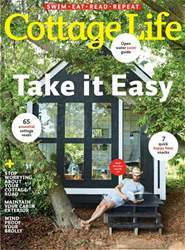 Summer is the time to kick back and relax in the pages of the Summer 2018 issue of Cottage Life. You’ll read about a unique book club of remote islanders that comes together each year to bond over the love of a good story. Then, take a page out of their book and dive into our summer reading guide with all-star book suggestions and summer must-reads. Plus, do you have the classic cottage bookshelf? Enter to win a prize by taking our cottage bookshelf quiz and sharing your Cottage Shelfie pics. Then, meet cottagers who aren’t satisfied with just a quick dip, and find out how to take on a swim challenge at the lake. Feed unexpected guests with our 7 easy dockside treats: happy hour recipes and solutions to make your next dock party a no-sweat affair. 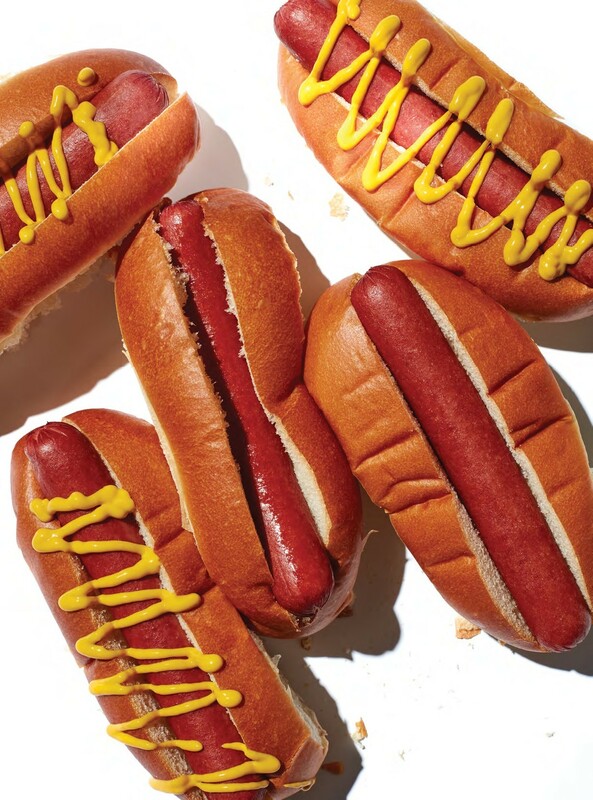 That said, if you’re the type to relax by keeping busy, we have a tool box full of puttering projects to consider: fix a broken cooler hinge, build a marshmallow catapult with the kids, quit stubbing your toes with this clever new dock hardware, get on top of exterior maintenance, and be inspired by a 20-something who DIY’d a sweet little cabin of his own on his parents’ back 40. Plus, read our essential guide to keeping your cottage road in shape—how to finally tackle potholes, washboarding, and beaver dams. Grab our Summer 2018 issue, fire up the old autoreply, and lie back in the hammock. Summer’s finally here!